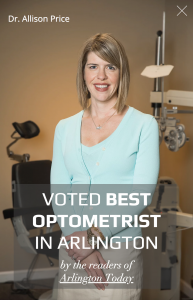 For chronic itching or allergies, speak to your eye doctor as there are remedies such as antihistamines, mast cell stabilizers or even steroid eye drops that can be prescribed to alleviate symptoms. If no prescription eye drops are available when needed, try cooling down by going to a cool area and putting cold water on a paper towel over the eyes for a few minutes. 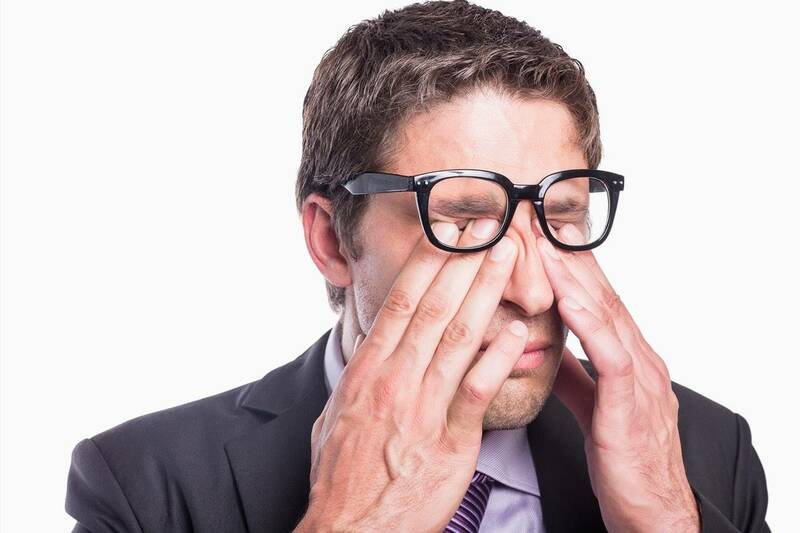 Cooling the eye area will the reduce symptoms as the blood vessels constrict, while heat tends to make the itch worse.